Lollapalooza returns to Chicago’s Grant Park today (August 2) through Sunday (August 5). Beginning just after 6 p.m. Central time Thursday, selected sets will live stream via Red Bull TV and its respective YouTube channel. The coverage will span four channels, including a virtual reality stream that Red Bull claims “will virtually transport fans from anywhere, in real time to the front row at Lollapalooza.” This weekend’s streaming performances include sets by Arctic Monkeys, Tyler the Creator, Kali Uchis, St. Vincent, Post Malone, and Vampire Weekend. 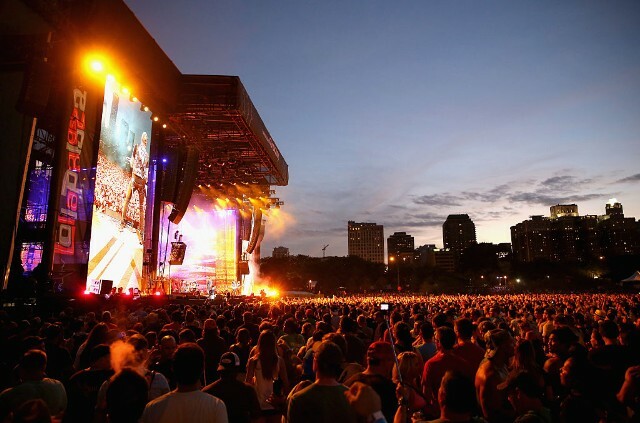 Take a look at the complete Lollapalooza streaming schedule below. All times are Central.